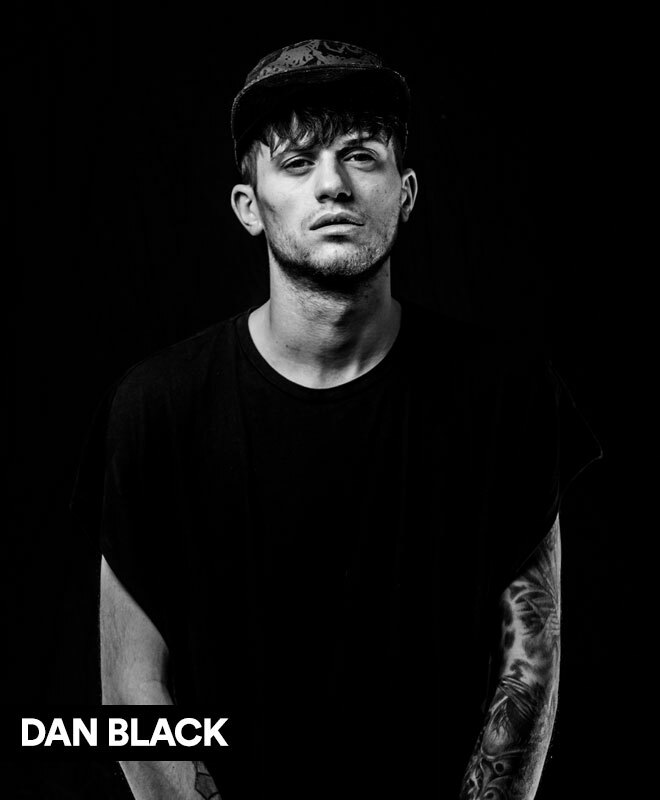 ABOUT ME Hailing from Scotland in the UK, Dan has recently taken the global electronic dance scene by storm. 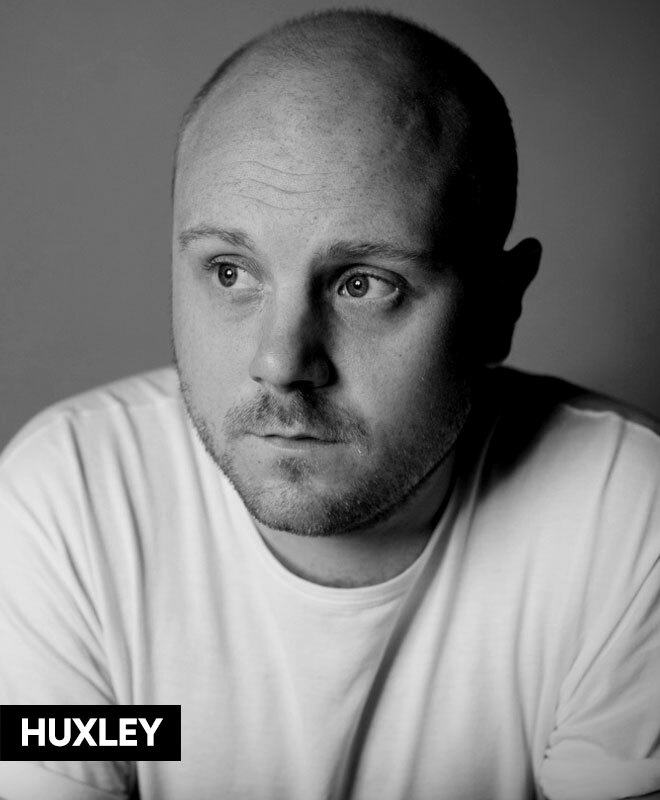 In his short time within the scene he has shared the Dj booth controls with some of the most well respected DJs to date, establishing himself as a bona fide contender within the ever-evolving industry. 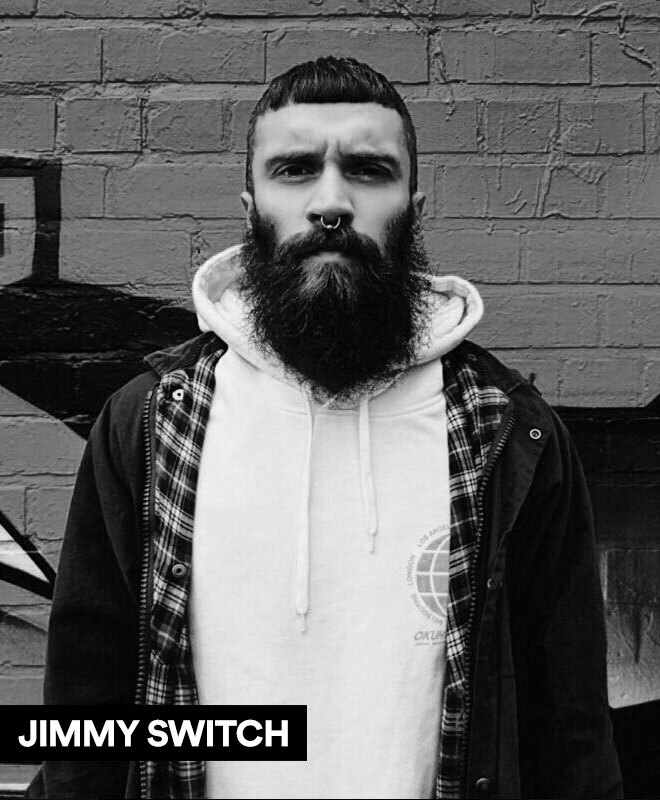 ABOUT ME 'It's all House and Techno and I'm not interested in fads'. 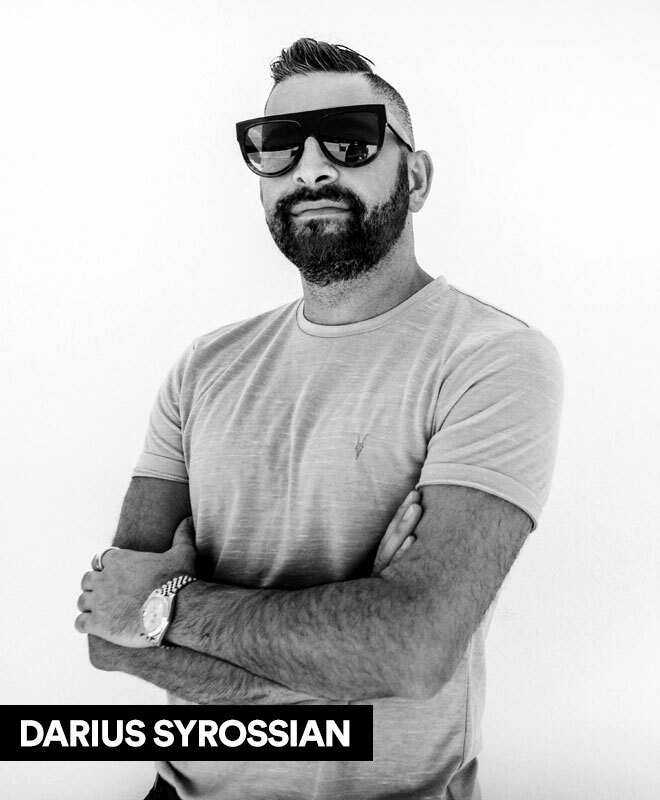 These words from Darius Syrossian not only define his style and sound, but also represent the principles by which he has successfully made his name as a DJ, producer, label boss and radio host on a global scale. ABOUT ME Still young but with experiences in the booth and studio well beyond his years, he has a fine array of tools at his disposal. Over the last seven plus years, the friendly character has excelled at many different styles, often ahead of the curve. 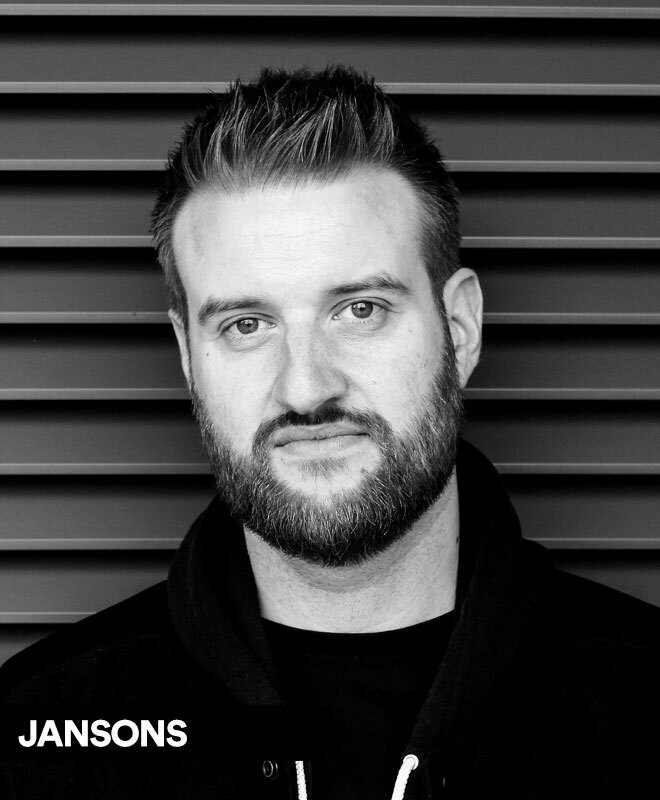 ABOUT ME Jansons is a name that has come into real prominence on the underground dance scene in the last couple of years. 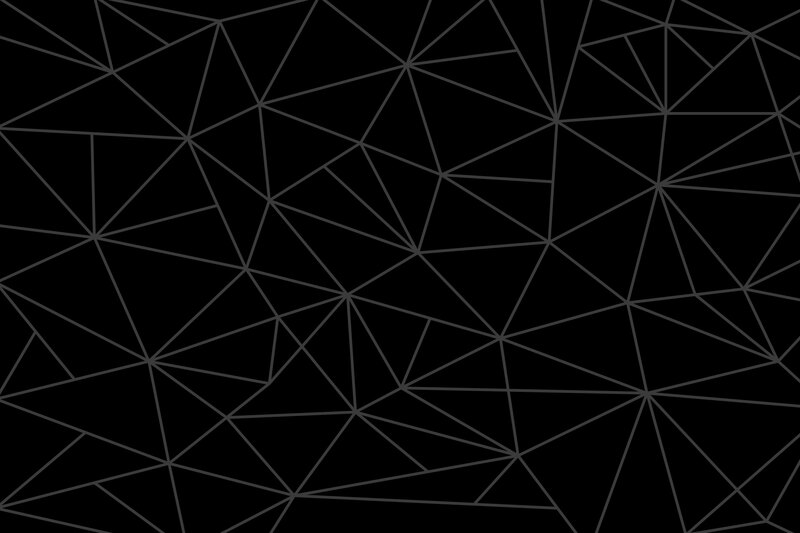 The established producer has engineered for artists releasing on some of the industry’s leading record labels, earning him a first-rate reputation for his in-demand production skills. 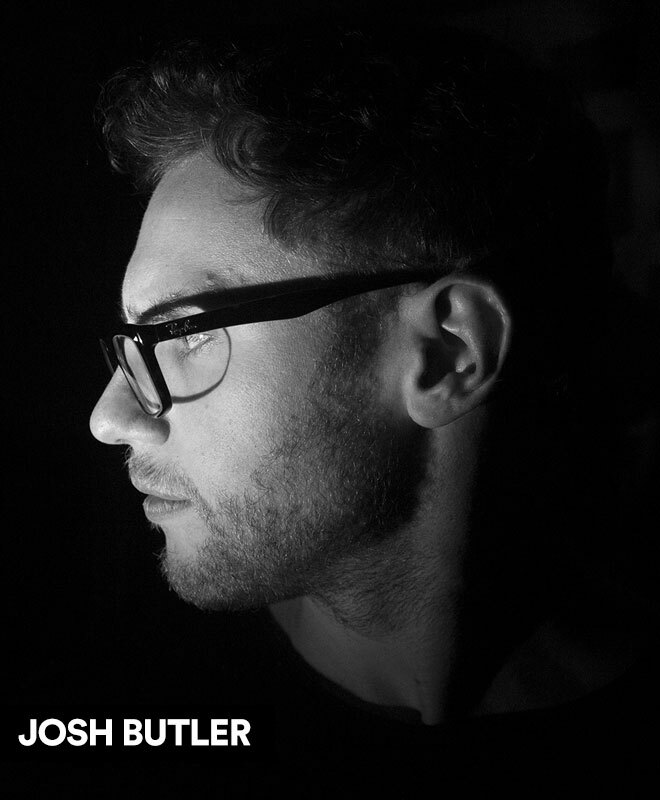 ABOUT ME In just a few years, Josh Butler has firmly established himself as one of house music's most revered talents. Following the unexpected success behind his debut ‘Got A Feeling’ in 2013, Josh soon went on to pick up multiple industry awards from Beatport and DJ Mag, whilst releasing on Roush, Cajual, Madtech, Avotre, VIVa and Noir to name just a few. ABOUT ME Interacting with people by telling them a story made of music, behind two turntables, has always been his distinctive feature. 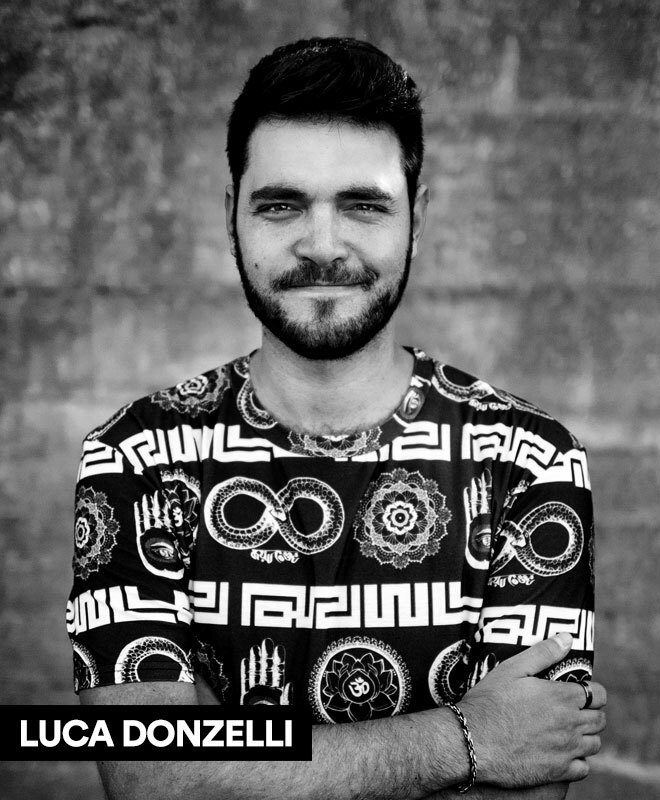 Big passion, re ned style and maniacal attention for every detail, are the values that have always characterized Luca Donzelli, even when, only twenty years old, he made his rst steps in the world of clubbing. 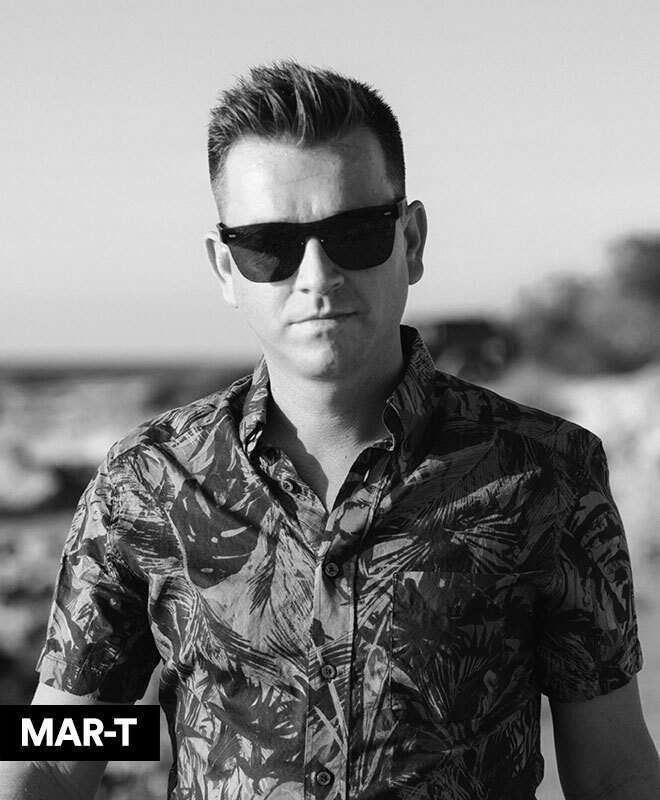 ABOUT ME Spanish DJ and producer Martin Vega a.k.a Mar-T is one of Ibiza’s most recognized artists and international superclub Amnesia’s longest standing resident since 1999. His eclectic DJ sets highlight his hedonist and sensual spirit, directly inspired by Ibiza’s world-famous joie de vivre. 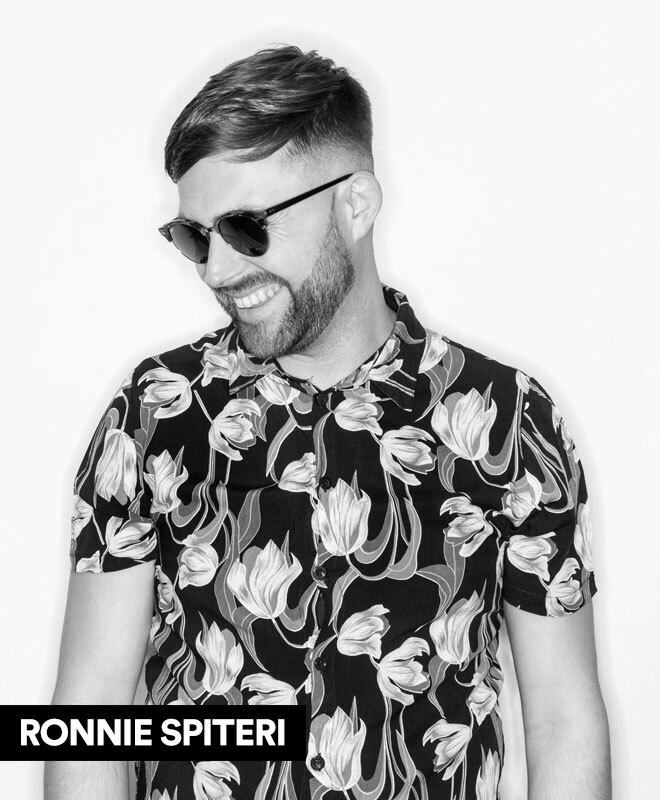 ABOUT ME Seemingly out of nowhere, the first time Ronnie Spiteri turned heads on the global circuit was in 2016 when Jamie Jones dropped his track ‘Thin & Crispy’ during a live BBC Radio 1 Essential Mix broadcast from his Paradise party on the iconic terrace at DC10, Ibiza. 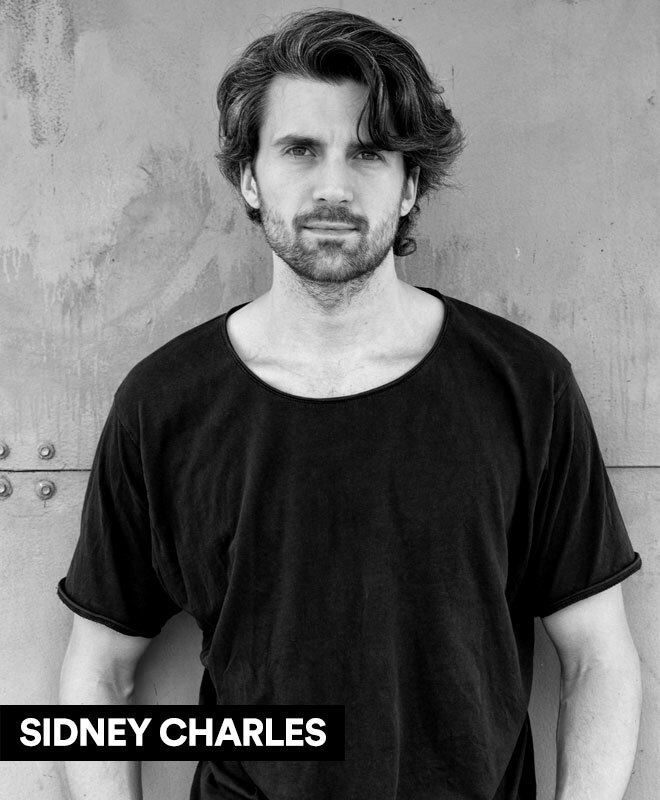 ABOUT ME Born Sidney Charles Hurricane Vieljans, his journey towards the world of house and techno began when he first started mixing hip-hop, soul and funk at the age of 15. Taking his cues from the golden age of turntablism and associated culture in the late ‘80s and early ‘90s, his attentions were led towards other sounds of the era also enjoying their first heyday. 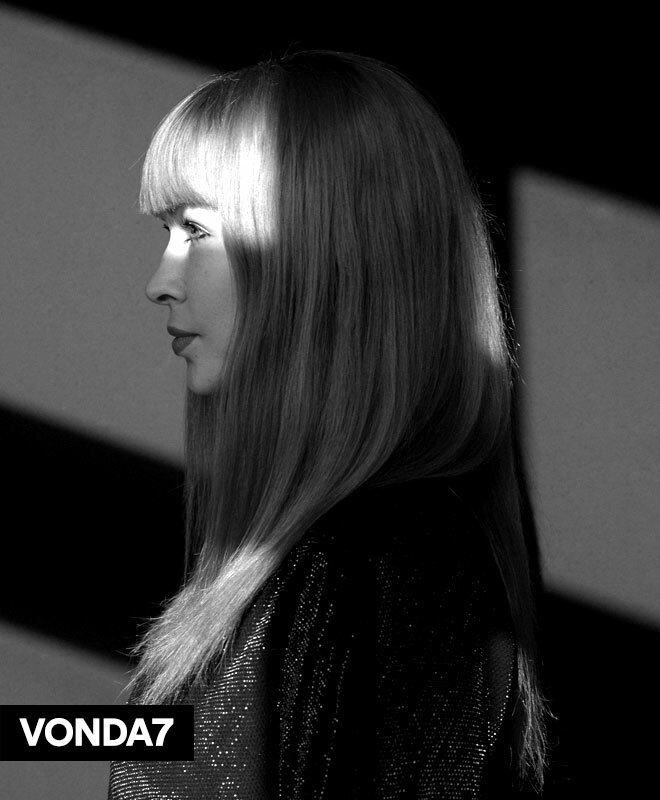 ABOUT ME VONDA7 landed in Berlin following a wavy voyage down from planet techno many BPMs ago. A purveyor of hypnotic grooves, she speaks in synthesised melodies and laughs in heavy basslines that wash over you like what can only be described as a seriously slick musical baptism.